There are all types of ‘state of the art’ software solutions for workforce planning. They all have their own advantages, disadvantages, strengths, and weaknesses. So how do you know which software package is the right solution for your specific situation? Workforce planning is never easy. But Déhora’s planning software definitely makes it easier to get a grip on both your long-term planning and your operational planning. Depending on your specific needs and planning objectives, we can help you choose the right package for your situation. The options range from off-the-shelf applications for companies that do their planning with Excel, to modular systems for complex planning environments. 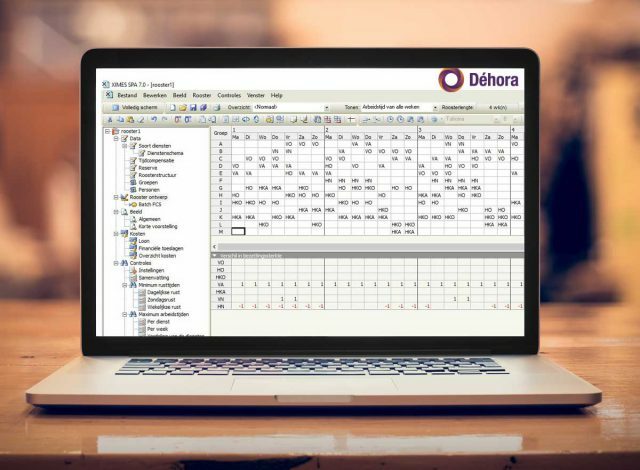 As an expert Déhora offers to help you with selecting the right (new) planning software and provides implementation of this software in your organisation. As an experienced implementation partner, Déhora can also guide you through the implementation of your (new) planning software. The transition to a (new) planning and scheduling solution requires meticulous preparation and implementation. We can help you with every aspect of the introduction, implementation, operation, and the management of new planning software. We can also provide training for your staff, which goes further than just telling them what button to push. In addition, we can assist you with the development and introduction of new working methods and the associated procedures. Below you will find an overview of our software packages. Very innovative and user-friendly software for the administration of self-rostering. Comprehensive package with lots of features for organisations with complex task planning requirements. With SPA, you can design simple two-shift rosters and very flexible rosters, and then assess them for compliance with the Working Hours Act. This software can be used to decide which set of shifts would be the best match for the expected workload and the available workforce. The tools below, developed by Déhora, can be connected to your planning software so you will immediately get more insight into the performance of your workforce planning. ATW Connect will quickly identify any violation of the regulations of the Working Hours Act and your own collective labour agreement. 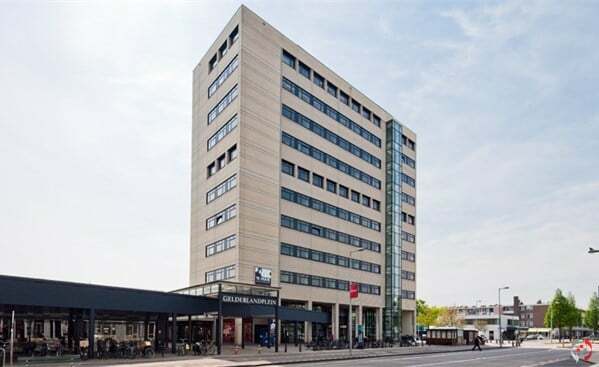 ATW Connect is easy to integrate with existing planning applications and work attendance registration systems. With the help of the capacity tool you can gain more insight into the alignment of your personnel capacity in relation to the amount of work. You will receive a report from us within 7 working days. The Plandashboard provides you with objective real-time data about the performance of your workforce planning. It generates management information that enables managers to quickly adapt to changing circumstances.